" Super-foods have existed for centuries, but it's only recently these foods have gained their popularity and position......"
Just look at the plate in front of you during any meal and think for a while?? Ask yourself if you are taking in enough nutrition? Now come back to reality, yes!! It’s true that our diet is mostly composed of rice and very small portion of vegetables. We are hardly taking in any nutrition. Considering the fact that without agriculture there is little food or nutrition, agriculture has come a long way serving and feeding the planet. However we cannot deny the fact that, the availability of food from agriculture does not ensure good nutrition. Thus, to bridge the gap of poor nutrition, a very archaic crop has been introduced in Bhutan. Although, our ancestors have grown this grain, yet the popularity was hardly into existence,until few years ago (2015), when few varieties from Peru were introduced in the country for evaluation. 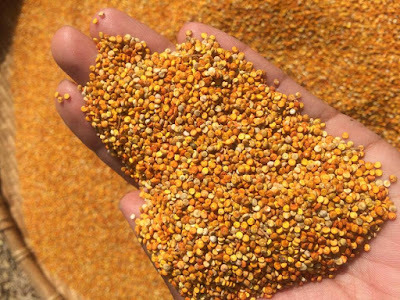 This old grain has caught international attention due to its unique nutritional value. It has become so popular that United Nation declared year 2013 as the International Year for Quinoa. We in Bhutan are fortunate that the old grain (traditional quinoa) had been there before and moreover the introduction of improved varieties have added extra value to our crop diversity. 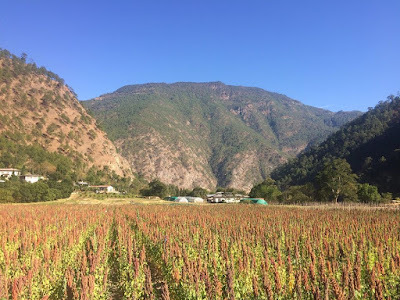 Quinoa (Chenopodium quinoa Willd) in Bhutan is almost four years old now. Since this gluten free grain is an introduced exotic crop, the Ministry came up with Bhutanese local names in different dialect. 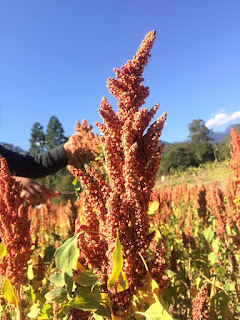 The common English name is Royal Quinoa, Ngalops can call it Ashi Heychum, sharchops can pronounce it as Ashi Mo and similarly our Lhotsam name for quinoa is Rani Bethu. So much of Royalty is added to this very special crop. The only versatile crop which can be grown from sea level to 4000 masl is slowly gaining popularity in Bhutan. The fact that it has high nutritional value has attracted people to adopt it. The nutritional profile of quinoa is impressive by itself. It is indeed a rare plant food that is complete source of protein. 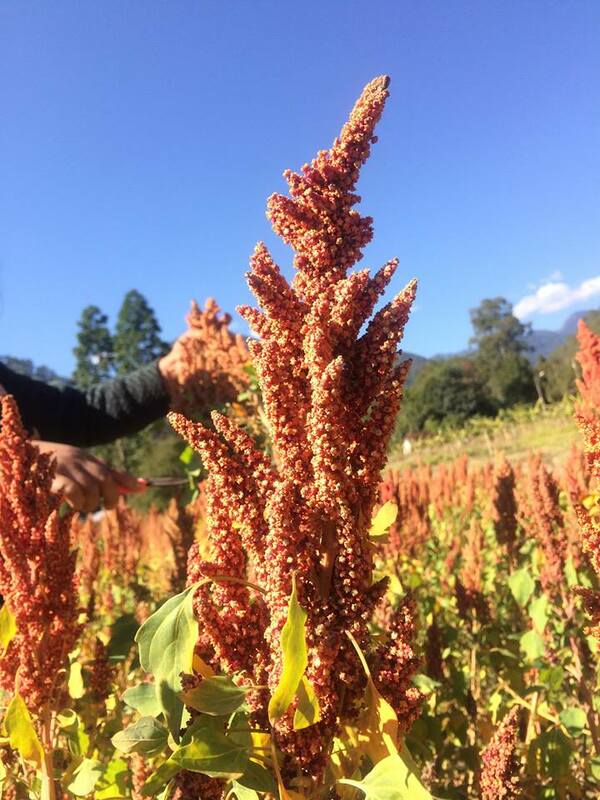 Now that quinoa has come into the front page of Department of Agriculture, we look forward to ensuring and improving nutritional security of Bhutanese. For all those who have never tasted quinoa, try it once, twice and try adding it to your life. Now the super-food is here and all you need to do is grab it.